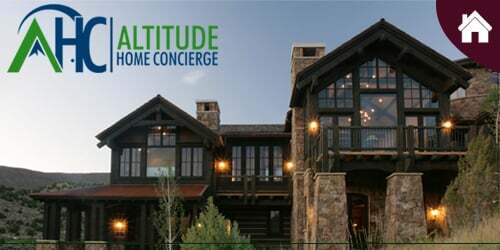 Located in Park City, Utah, Altitude Home Concierge or AHC is a concierge services company for homeowners who aren’t always at one home. We are positioned to provide excellent concierge services that include scheduled property inspections, monitoring of security systems, maintenance and services at all stages of occupancy, before a home owner arrives, during a short or extended stay and after the homeowner has left the property. Click here to view our full desktop site. 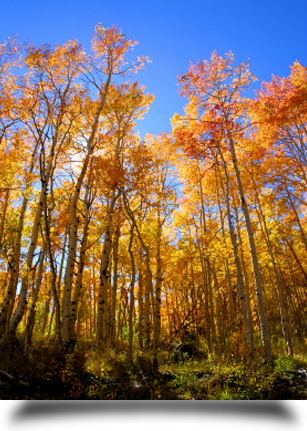 Copyright © Altitude Home Concierge, 2014.